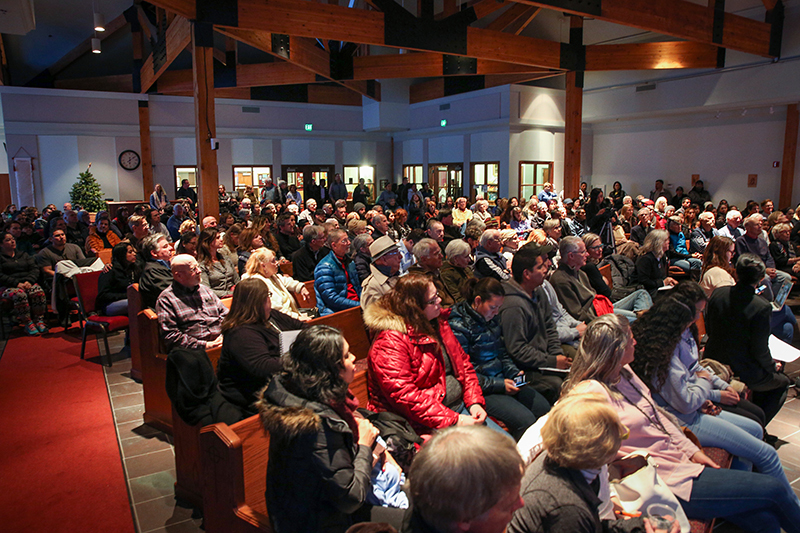 Between 300 and 350 people attended the forum at St. Lukes Episcopal Church on Thursday to discuss immigration issues the week after four people were taken into custody in Park City during an Immigration and Customs Enforcement operation. 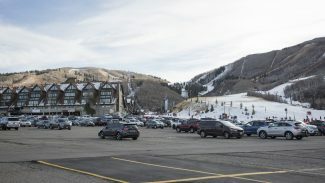 Law enforcement leaders in Park City and Summit County on Thursday evening declared they would not enter into partnerships with the federal Immigration and Customs Enforcement delegating authority to enforce immigration laws to the local agencies, a strong stand amid widespread dismay with a recent action that netted four people in Park City. The statements by Summit County Sheriff Justin Martinez and Park City Police Chief Wade Carpenter were made during a well-attended forum in the Snyderville Basin centered on immigration issues. The crowd at St. Luke’s Episcopal Church, numbering between 300 and 350, was mixed between Latinos and whites. 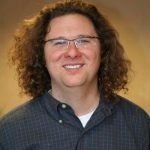 The people in the audience, offering repeated rounds of applause, appeared to be heavily weighted toward critics of the recent enforcement action. The moderator of the event, People’s Health Clinic Executive Director Beth Armstrong, asked whether the agencies were obligated to assist with federal enforcement operations. The sheriff and police chief addressed a part of the Immigration and Nationality Act, outlined in Section 287 (g), that allows the partnerships between local agencies and Immigration and Customs Enforcement. Martinez said he has no interest in deputizing his officers to carry out immigration enforcement as allowed under the section of the Immigration and Nationality Act. He said his responsibility is to law enforcement in Summit County and said immigration enforcement is a federal issue. Carpenter made a similar statement. Both of them received applause. They had previously made public statements detailing that their agencies do not enforce federal immigration laws, but the comments on Thursday were especially important as they attempted to quell widening concern in front of the large crowd. The forum was translated into Spanish in real time. The forum panelists included the two law enforcement leaders, an official from the Mexican consulate in Salt Lake City, a representative from the Utah chapter of the American Civil Liberties Union and an immigration services figure from Holy Cross Ministries. The audience seemed especially interested in the comments by the police chief and the sheriff, though. The forum was quickly arranged after the Feb. 17 apprehensions of four people in Park City as part of an Immigration and Customs Enforcement operation. The police chief said shortly afterward the people apprehended were wanted on felony counts involving re-entering the country or unspecified other offenses. 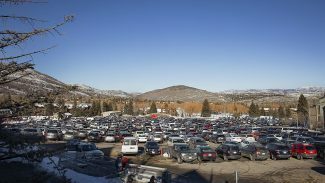 Latinos started moving to the Park City area in great numbers in the 1990s, drawn by a hot economy. 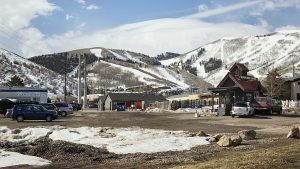 It is estimated up to 25 percent of the Park City-area population is Latino. A wave of fear swept through the community in the days after the Immigration and Customs Enforcement Operation. An audience member provided one of the evening’s powerful moments as she described her family’s experience with federal immigration enforcers. The room seemed to be especially quiet as Maygrei Payan, a Wanship resident, spoke. In an interview afterward, Payan recounted that her older sister was apprehended in front of her own children during a different Immigration and Customs Enforcement operation than the one on Feb. 17. People taken into custody in that fashion cannot be released on bail, she said. Payan, 31 years old and born in Mexico, has lived in the U.S. since she was 4 years old. She has been a permanent resident since 2016 and hopes to become a U.S. citizen in 2019. She was detained by Immigration and Customs Enforcement once in 2009. The forum likely offered a preview of issues and emotions that could continue in the community during the administration of President Trump, whose platform included a hardline immigration plank. Immigration and Customs Enforcement as well as the local agencies have stressed that the four people apprehended were wanted on felony counts, but there is concern about widened operations nonetheless under the Trump administration. Elected officials from Park City and Summit County were in attendance on Thursday evening. 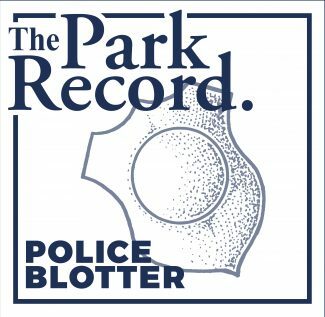 It is not clear whether City Hall and the County Courthouse will respond to the operation other than the statements already made by public officials. The police chief reiterated at the forum that the department has not changed its mission or law enforcement style as a result of the new presidential administration. Carpenter said he met with an Immigration and Customs Enforcement official earlier in the week in an effort to ensure better communication. He said earlier the Police Department was informed of the Feb. 17 operation just prior to it starting via an Immigration and Customs Enforcement call to department dispatchers. Martinez describing the Sheriff’s Office process when someone from outside the U.S. is arrested. He said someone’s status is checked when they are taken to the jail. If someone cannot prove they are legally allowed to be in the country, the Sheriff’s Office contacts Immigration and Customs Enforcement for assistance with identification. The person would be eligible to post bail and be released if Immigration and Customs Enforcement does not order them held, he said. Martinez said the Sheriff’s Office does not investigate immigration status as part of day-to-day law enforcement. Kathryn Nester, a federal public defender based in Salt Lake City, providing a rundown of the process that occurs once Immigration and Customs Enforcement takes someone into custody who is scheduled to be deported to Mexico. 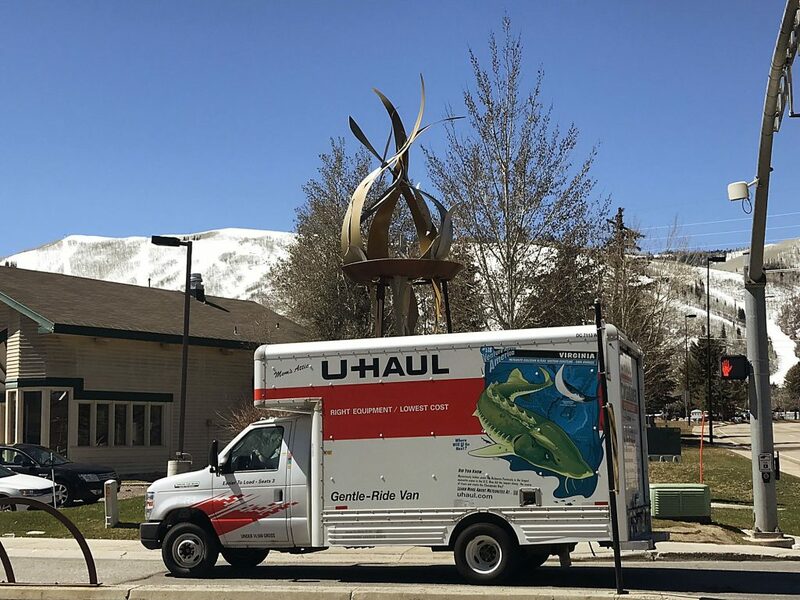 She said they are taken to Cache County for temporary holding followed by twice-weekly transports to Las Vegas. Any money they have will be loaded onto a debit card and they will be flown to the U.S.-Mexico border to cross back to their home country, she said. Petra Butler, a Park City Board of Education member, saying the Park City School District stands with the Latino community and affirming there is great fear among Latinos.“Please send your kids to school, please,” Butler said.